Teams parade in front of a packed crowd at MacHale Park, Castlebar. FIVE double-header fixtures are on the agenda this weekend in the Lidl Ladies National Football League – including a pivotal Division 1 clash between Mayo and Cork at Elvery’s MacHale Park on Sunday (12.0). Mayo beat Cork in the 2018 Division 1 semi-final but the hosts need to a win to keep alive their hopes of making the last four this time. Victory for Cork would see them through to the semi-finals, with the Rebelettes high on confidence following last Saturday’s huge home success against Donegal. Elsewhere on Sunday, high-flying Galway welcome champions Dublin to Moycullen for the LGFA’s Live Facebook offering (2.0), while Tipperary host Monaghan in a relegation shoot-out at Semple Stadium (12.0). There’s one game in Division 1 on Saturday – as Donegal welcome Westmeath to Letterkenny (4.0). Tipp v Monaghan is the other double-header fixture in Division 1 while in Division 3, Armagh host Kerry before the Armagh men play Cork. There are two double-headers in Division 3 and one of them is a massive promotion battle between home side Roscommon and visitors Longford. Also in the third tier, Meath welcome Wicklow to Páirc Tailteann, with both teams on course for the semi-finals. Donegal suffered their first defeat of the season against Cork last weekend – a result that ended their 100 per cent record in Division 1. It was a sobering experience for Maxi Curran and his players against a red-hot Cork outfit at Páirc Uí Rinn but perhaps in the long run, it could turn out to be a blessing in disguise. Donegal are still odds-on to reach the last four and a home clash against Westmeath offers them the chance to right some of the wrongs from the Cork game. Westmeath are still not safe from relegation but victory over Monaghan earlier in the campaign could be the result that ensures top flight football for the Lake County again next year. This is the only Division 1 fixture that’s taking place on Saturday and while that big defeat against Cork dented Donegal’s scoring difference, a handsome win at O’Donnell Park in Letterkenny could see them go back on top of the table. Donegal (v Westmeath): A Nee; A.M. McGlynn, E Gallagher, E McGinley; T Doherty, N McLaughlin, N Carr; K Herron, N Boyle; K Guthrie (capt. ), N Hegarty, A Boyle Carr; S McGroddy, M Ryan, F Friel. Westmeath (v Donegal): L McCormack; R Dillon, J Rogers, F Coyle; K Boyce Jordan, K McDermott, A O’Malley; F Claffey (capt. ), J Maher; C Kelly, L Brennan, L Slevin; K Hegarty, J Hennessy, S Dolan. Kildare looked well set for victory over Meath last weekend but the Royals came with a cracking comeback to preserve their 100 per cent record and book a place in the Division 3 semi-finals. Kildare have three matches left to play and this is a crucial fixture with Down, who are also on three points in the third tier standings. Neither of these counties are safe from relegation, with basement team Offaly on a single point, but victory for either Kildare or Down would significantly ease their worries. Down lost out to Longford last weekend and face Leinster opposition once again. The maths are simple from a Cork viewpoint – win at Elvery’s MacHale Park and a place in the semi-finals is secure. If Mayo get the three points at home, however, they will draw level with the Leesiders and leave themselves with a chance of snatching a last-four slot in Round 7. Cork start this game on nine points – three clear of Mayo – and in a good run of form. Victory over Donegal last weekend was a statement performance from Ephie Fitzgerald’s charges, who seem to be timing their League run to perfection. 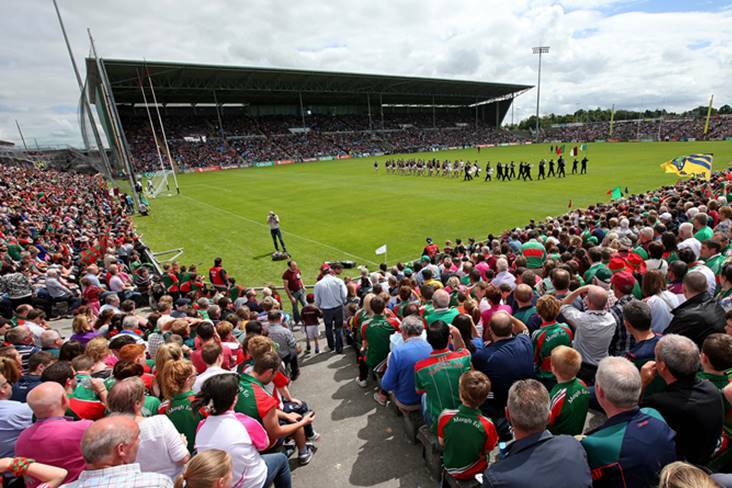 Mayo had lost three on the bounce prior to last weekend’s important victory over Westmeath. 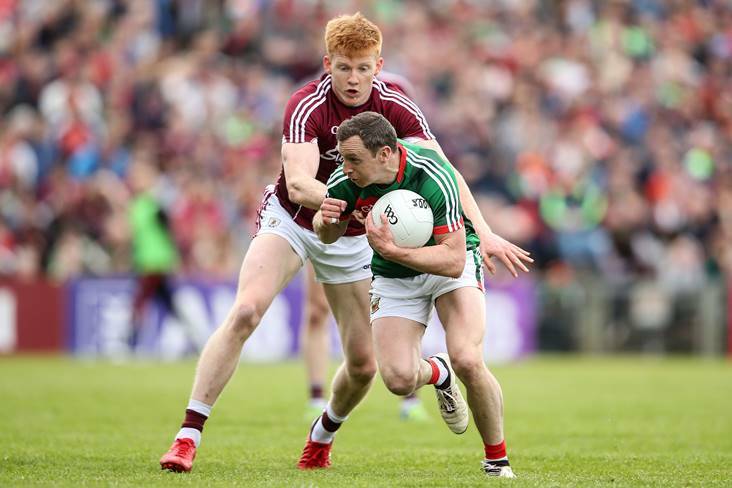 It’s a result which will see Mayo safe in Division 1 for another season – and they could yet squeeze into the semi-finals. Sarah Rowe, who has been playing with Collingwood in the Australian Women's AFL, is listed as number 30 in the Mayo squad for this one, and that's a major boost for boss Peter Leahy. Mayo were beaten Lidl NFL Division 1 finalists against Dublin last year but it’s been a season of transition for the green and red. Cork (v Mayo): M O’Brien (capt. ); S Kelly, H Looney, A Kelleher; D Kiely, M Duggan, E Kiely; A Hutchings, E Spillane; Á O’Sullivan, N Cotter, O Farmer; E Scally, S O’Leary, O Finn. Mayo (v Cork): M Treacy; N O’Malley, R Flynn, F McManamon; K Sullivan, Clodagh McManamon, Ciara McManamon; S Cafferky, D Finn; T O’Connor, E Needham, N Kelly (capt. ); F Doherty, R Kearns, G Kelly. Another crucial game in Division 1, with potential relegation consequences. 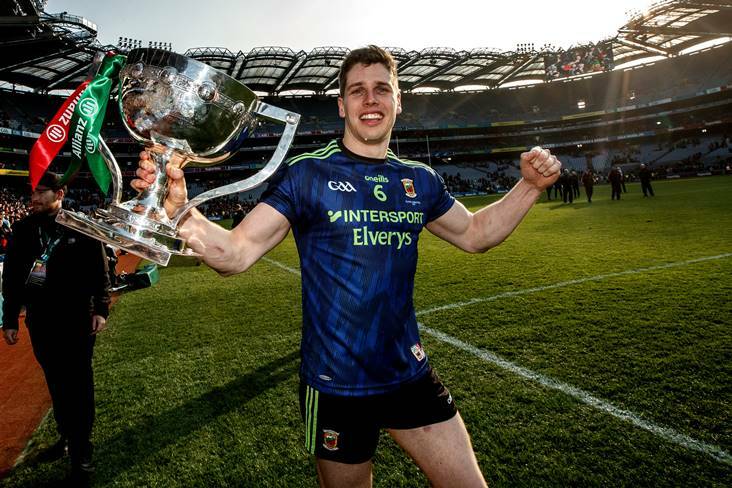 Monaghan simply must win to have a chance of staying in the top flight, as a Tipperary victory would relegate the Farney County to Division 2. Tipperary have three points on the board, while Monaghan have drawn a blank from their five games to date. But Monaghan know that one win could yet save their skins, and the trip to Tipp is a huge game. Tipp’s shock win in Cork against the home side could be the result that keeps them up but Monaghan know that if they defeat the Premier County on their travels, it’s a victory that could keep them on up on a potential head-to-head when the dust settles. Semple Stadium is the excellent venue for another of the weekend’s double-headers – and Tipp will look to make home advantage count. Tipperary (v Monaghan): L Fitzpatrick; L Spillane, S Lambert (capt. ), E Cronin; B Condon, M Curley, C Kennedy; A.R. Kennedy, C Maher; N Lonergan, A Moloney, C Condon; A McGuigan, R Howard, A Fennessy. Monaghan (v Tipperary): N McGuirk; N Kerr, S Boyd, H McSkane; A McAnespie, R Courtney, A McCarey; S Coyle, E McAnespie; C McBride, L Maguire, E Woods; C Courtney (capt. 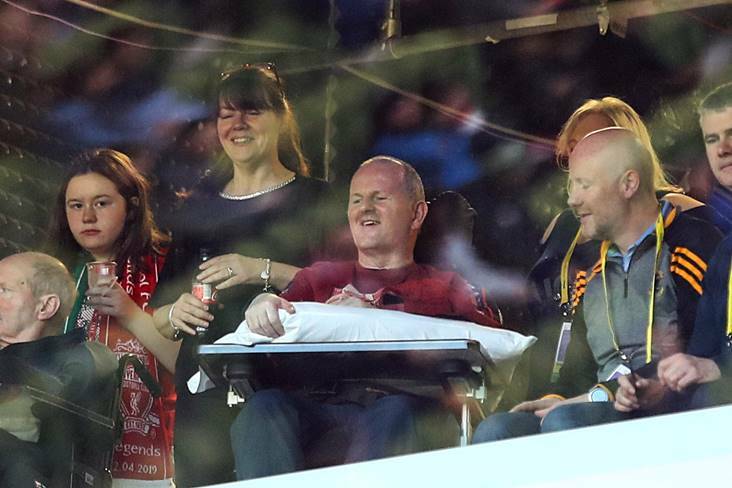 ), M Atkinson, C McAnespie. Galway are through to the semi-finals and Dublin are virtually certain to join them. 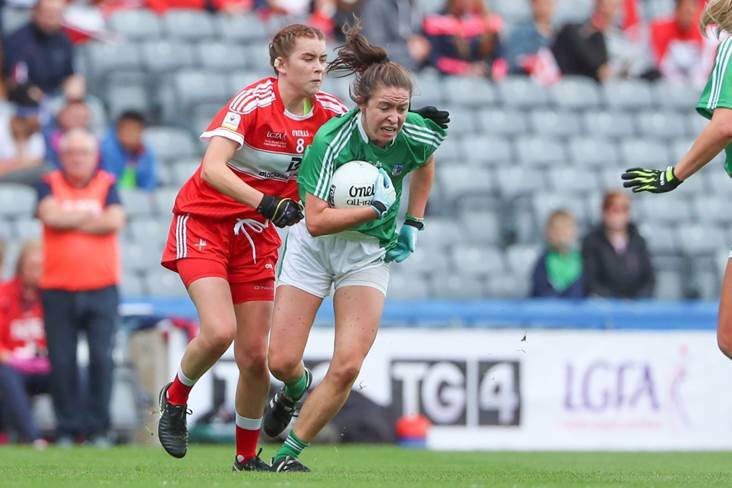 Both sides will be anxious to lay down an early-season marker, however, as they’re both viewed as leading TG4 All-Ireland senior championship contenders. Galway were the only team to inflict a competitive defeat in Dublin in 2018, when they beat the Sky Blues in the group stages of the Lidl National League. Dublin needed a late Nicole Owens goal to squeeze past the Tribeswomen in the NFL semi-finals, before they enjoyed a much more comprehensive win in the TG4 All-Ireland semi-final. Galway are the only team in the top flight left with a perfect record after five rounds – but Dublin will be anxious to smash that 100 per cent record. Both counties have named strong sides for this fixture, with Dublin’s inside line of skipper Sinéad Aherne, Noelle Healy and Siobhán Killeen looking especially potent. 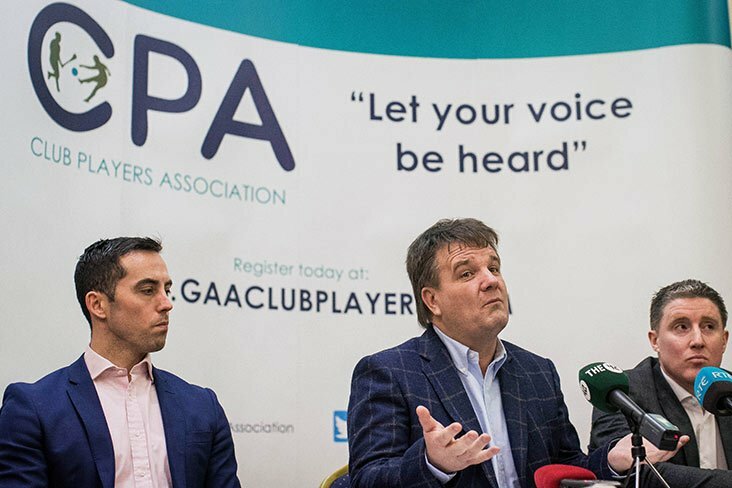 Galway have real scoring power of their own, too, and captain Tracey Leonard will lead the charge from centre forward in a game that will be streamed Live on the LGFA’s Facebook Page: https://www.facebook.com/LadiesGaelicFootball/. 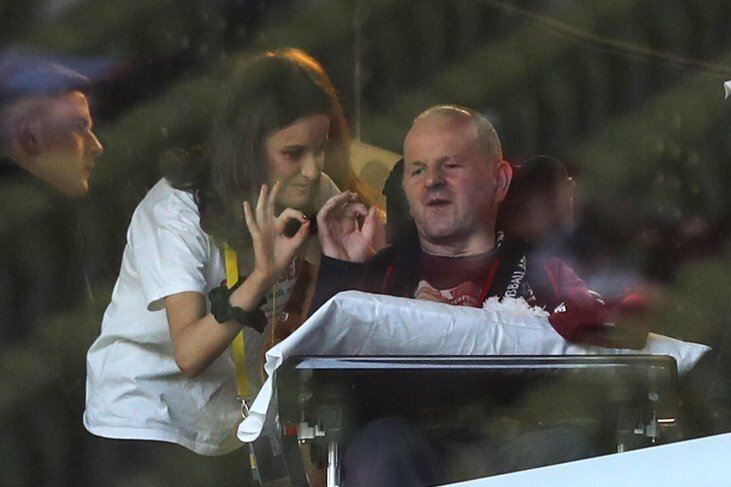 Jerome Quinn and former Galway star Emer Flaherty are in the commentary box for coverage that begins at 1.45pm. Galway (v Dublin): R Ní Chongaile; M Coyne, S Lynch, F Cooney; S Molloy, B Hannon, C Cooney; O Divilly, L Ward; L Coen, T Leonard (capt. ), M Glynn; L Hannon, R Leonard, S Conneally. Dublin (v Galway): C Trant; M Byrne, N Collins, R Ruddy; A Kane, O Carey, S Goldrick; J Dunne, S McGrath; O Nolan, N McEvoy, L Davey; S Aherne (capt. ), N Healy, S Killeen. Armagh have cruised into the semi-finals with five wins from five but Kerry have some work to do before a slot in the last four is secure. The Kingdom have played just three matches thus far, with two of their games postponed. Relegated from Division 1 last year, this is the chance for Kerry to show that they’re a genuine force to be reckoned with in the promotion race. Armagh, for their part, were beaten Division 2 semi-finalists last year and they’re determined to regain top flight status. Wexford, Division 3 champions last year, have done well to date, with two victories from four outings. Since losing to Waterford in Round 1, the Slaneysiders have put together a real run of form, drawing with Clare before winning against Tyrone and Laois. 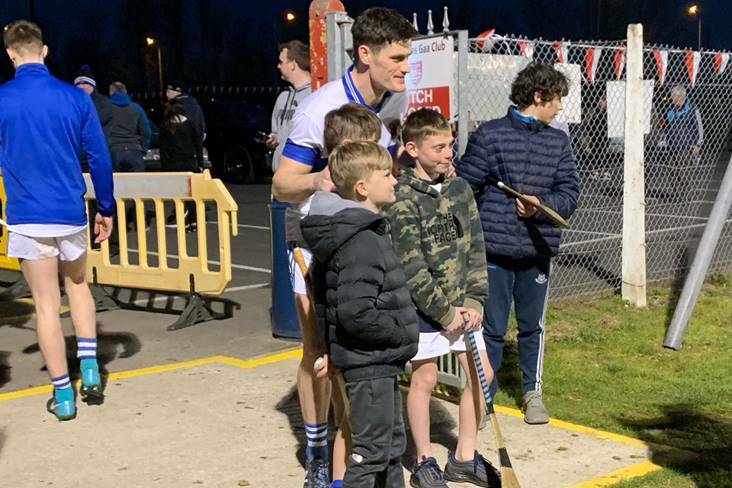 It’s a sequence of results that has put Anthony Masterson’s team on course for a semi-final berth – while Cavan, who are just a point outside the knockout places, will hope to join them. The Breffni girls, who are on four points, lost by just a single point to Waterford last time out. 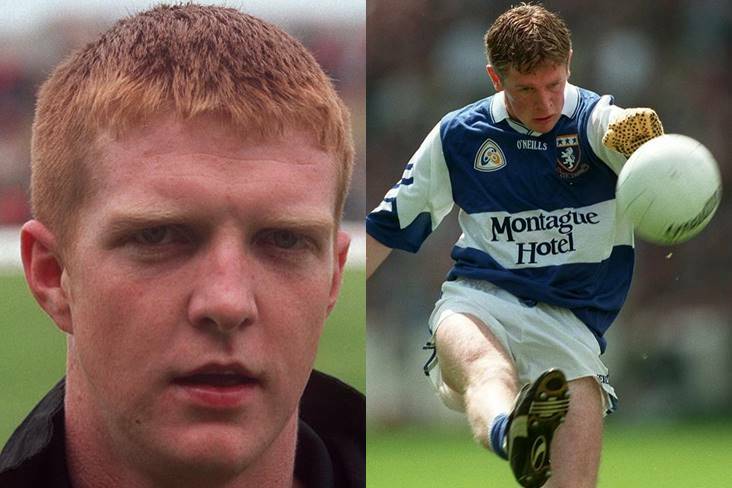 Time is running out for Laois as they aim to avoid relegation to Division 3. The O’Moore girls were fortunate to survive in the second tier last year but they’re without a single point so far this season. Waterford, in second place on ten points, will be in no mood to be charitable as they aim to wrap up a semi-final place. It’s a tough ask for Laois, who are two points behind second from bottom Clare. Tyrone are a point outside the play-off places but will have been disappointed to lose out to Waterford in Round 5. Having made the trip to Fraher Field on that occasion, Tyrone will rack up the miles once again as they travel to Doonbeg. Hosts Clare are in relegation trouble, on two points, but they gave a good account of themselves against runaway pace-setters Armagh in Round 5. Clare, who have been competitive, lost out by just four points, while their other defeat was by just three points away to Cavan. A huge promotion battle at Dr. Hyde Park sees Roscommon entertain Longford. The hosts start this game on nine points – two clear of the visitors. A win for Roscommon would see them safely through to the knockout stages, but a Longford victory would see them into the top four. Longford enjoyed a fine victory over Down in Round 5, as Roscommon fell at the hands of Connacht rivals Sligo. First plays second as Meath welcome Wicklow to Páirc Tailteann on Sunday. Meath were in trouble against Kildare last weekend but recovered to ensure a semi-final berth. Wicklow were Division 4 winners last year and have done well in the third tier, winning three of their five matches. A thumping victory over Offaly last time out will see the Garden County travel to Meath in good spirits. Sligo’s win against Roscommon last weekend has the Yeats County in the thick of the race for a play-off spot. It’s a different story for Offaly, however, and the Faithful County need to find points, and fast, to avoid relegation. They’re currently anchored to the bottom of the Division 3 standings ahead of a home fixture with Sligo at Bord na Mona O’Connor Park. 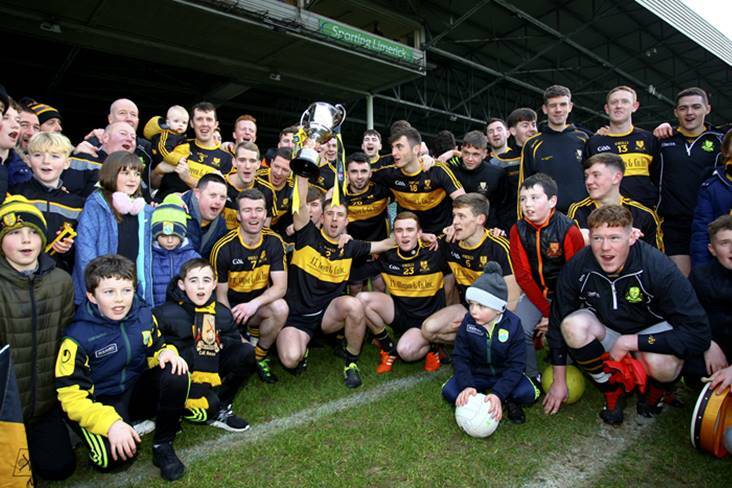 Carlow are the success story of Division 4 to date. The Barrowsiders boast a 100 per cent record from four games and manager Gerry McGill won the Lidl/Irish Daily Star Manager of the Month for February. 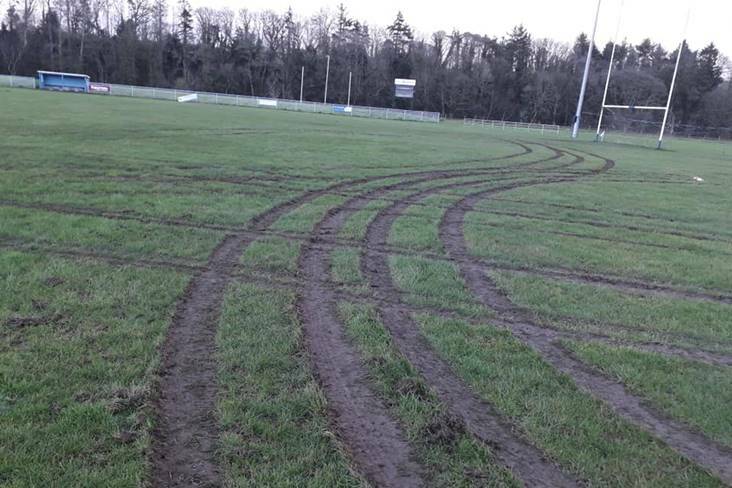 Despite this, a semi-final spot is still not secure, but victory over Fermanagh would guarantee it. Leitrim made a bright start on their return to competitive football but have since lost four successive matches. Antrim, Louth, Fermanagh and Carlow have all recorded victories over the Connacht outfit, who will hope to stop the rot away to Kilkenny. It’s been a tough season for the black and amber, who are at the foot of the table and still searching for a point. Louth and Antrim are two teams very much in the hunt for coveted semi-final places. Louth are on seven points, just outside the top four, while Antrim have registered ten points to date. Another win for Antrim should see them through to the last four, while Louth need the win to keep their chances alive. Derry, on four points, still have a slim chance of making it through to the semi-finals, but they’ll need to win their last two games and even then, progress is not guaranteed. Limerick are in a better position, with three wins from five outings, and a victory on the long trip to Ballymaguigan would put the Shannonsiders in the box seat. Derry drew with Antrim in Round 5, while Limerick had a resounding victory over Kilkenny.